Hello! I’m so excited you stopped by! for my home, my family, my friends, and my handmade shop. You’ll soon find sewing, crafting, and cooking tutorials right here! to be able to create as my full-time job. Now you can follow along as I share my what creating a happy life looks like to me! Go see what I’ve been up to in my studio! 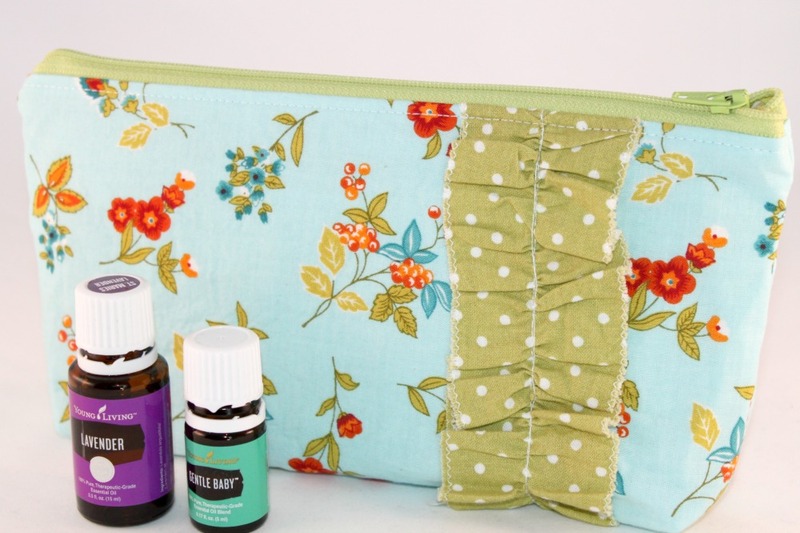 I just know you’ll be excited to see essential oil pouches and so much more in the shop!